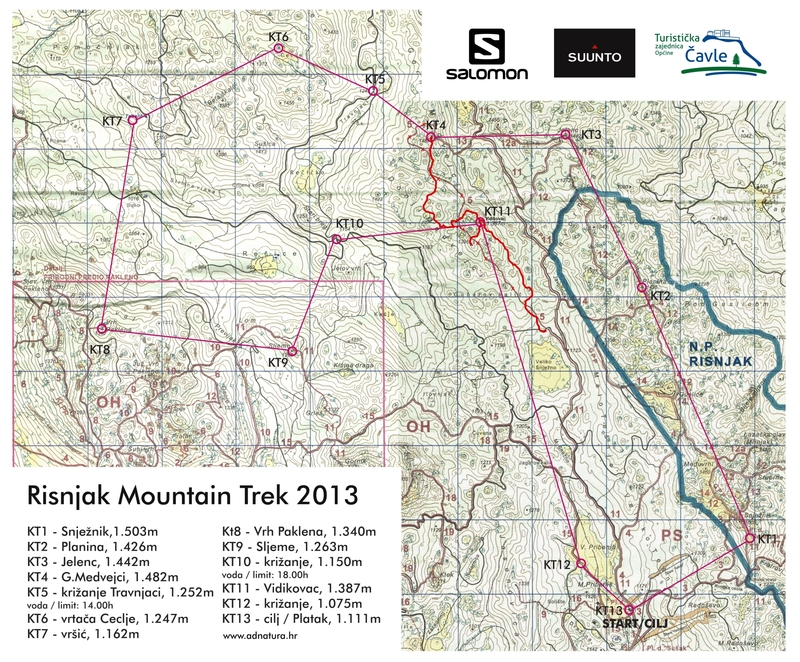 I’m happy that we still have races like Risnjak Mountain Trek! Although in last years organizers are turning their events more and more towards trail format (marked course, refreshment points, more competitors) this weekend we got a classic adventure run, just the way I love it! 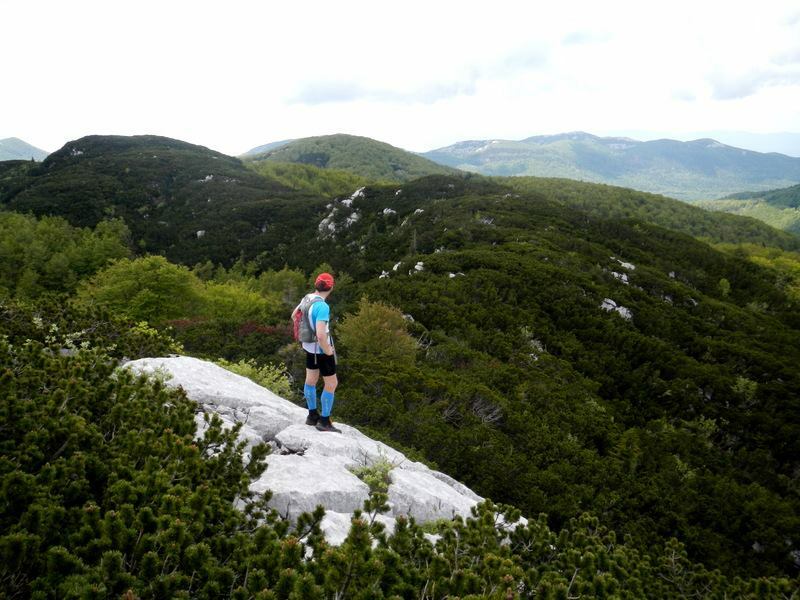 For readers that are not familiar with adventure run concept in Croatia, it’s the easiest to describe it as a trekking discipline taken from an adventure race, it’s a mixture of ultra trail and orienteering, on a bad map! 🙂 Organizer places checkpoints over some terrain and you have to find them in a given order. Sometimes you have marked hiking paths connecting checkpoints, sometimes the paths are not marked and sometimes there are no paths in between! 😮 If the checkpoints are not cleverly placed, it can be as simple as a trail race with occasional map check at crossroads. But if you want the real thing, then you should come to RMT! Getting lost. I like getting lost. Well, not completely. You should know more or less where you are, and if you continue in wanted direction, you’ll eventually get to that road/creek/ridge you’re looking for. But standing at the crossroad that shouldn’t be there, watching the terrain that shouldn’t look like that and then following your intuition (or happy guess) to find some recognizable feature and relocate on map, it’s so full of satisfaction! P.S. RMT is part of Salomon Ad natura Multisport Series. 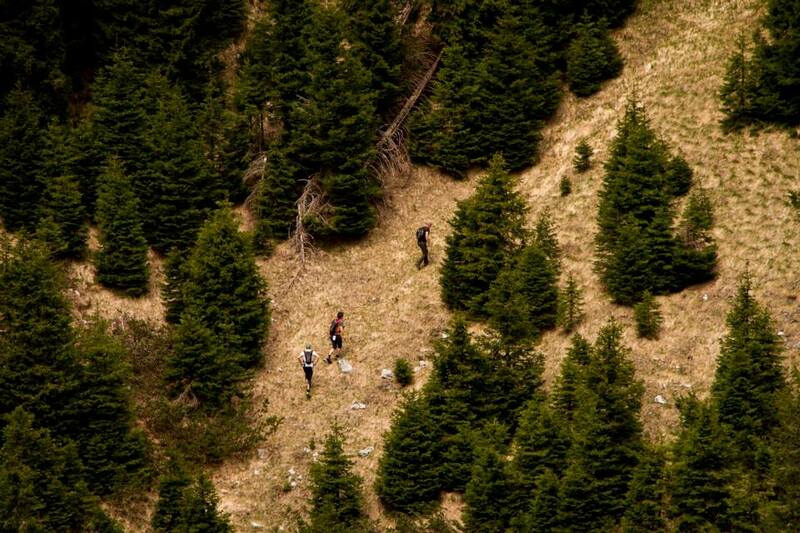 Ad natura organizes one more adventure run in November and few more trail races/mountain races throughout the year. For a calendar of adventure runs in Croatia, take a look at this page, it’s not a complete list, but we’ll update it as more information is available.